Microsoft Windows: Windows 7 onwards. Both Windows ’32-bit’ and ’64-bit’ versions are supported. Note: It is highly recommended that all Windows & Microsoft Updates are installed. Microsoft Excel: Excel 2007 (service pack 3) and Excel 2010 (service pack 2) onwards. Note: Now supports both ’32-bit’ and ’64-bit’ versions of Microsoft Excel. Plus a reliable internet connection. 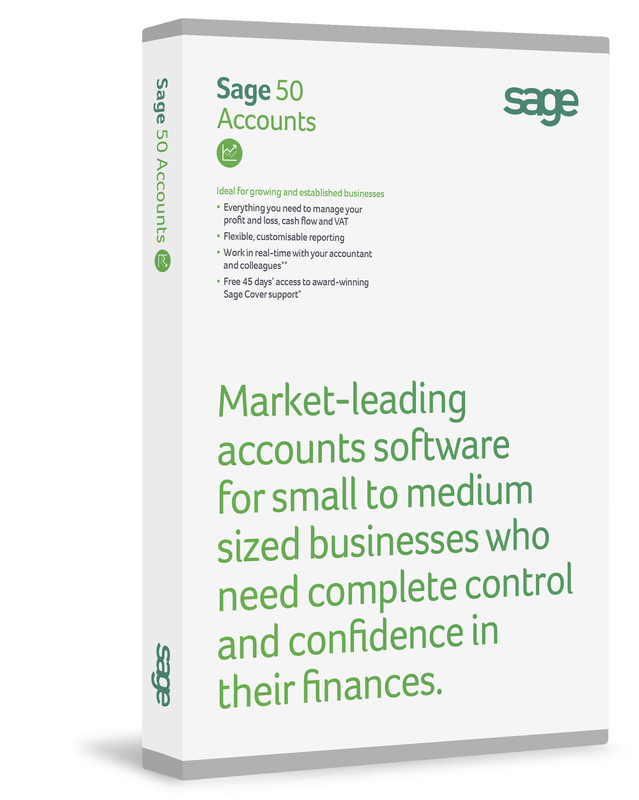 Click on the SACS MTD Excel setup file, it will install the application on your system. Open a blank workbook in Excel then change the Options as described in the ‘Excel Configuration’ section below. Then exit Excel. Finally, Open the SACS MTD workbook and follow the on-screen instructions. 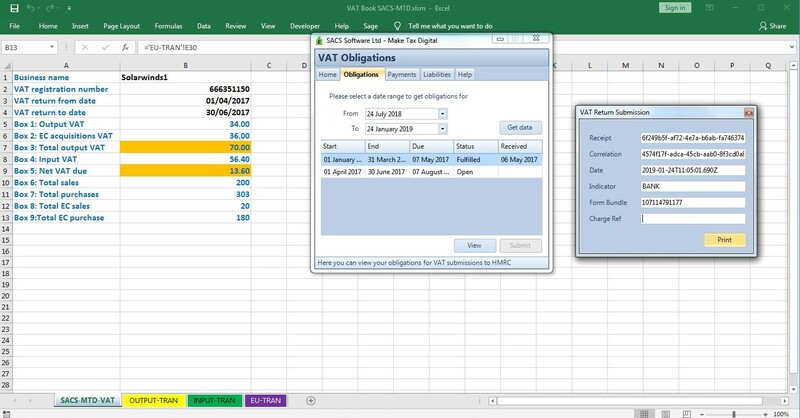 In order for the SACS MTD with Excel data link to function correctly, a few changes are required within the Excel Options. Open a blank workbook. (For recent versions of Excel, Click on ‘File’ menu, then ‘Options’, then ‘Trust Centre’ then click on ‘Trust Centre Settings’). Note: For Office 2007, Click on the ‘Office’ button as the ‘File’ menu does not exist. (e.g. C:\SACS-MTD)). Also tick the box ‘Subfolders’. Macro Settings: Tick the box ‘Trust Access to the VBA project model’. Finally, click on the ‘OK’ button to apply the settings. The cost is £60 pa for the first VAT license, £10 pa each for the next 9 licenses and £5 pa each thereafter. All the above prices are subject to VAT at the standard rate.